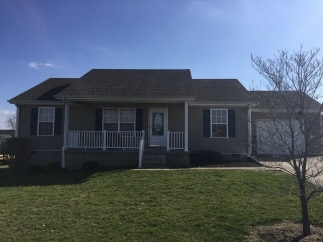 Description: Beautiful 1 story ranch with 3 bedrooms and 2 full baths. Landscaped rolling lot, deck, covered front porch, paved drive and partial fence. This house has a crawl space that is approximately 6 foot high, great for storage. Data believed correct but not guaranteed. Buyer to verify data prior to offer. Agents read agent remarks.